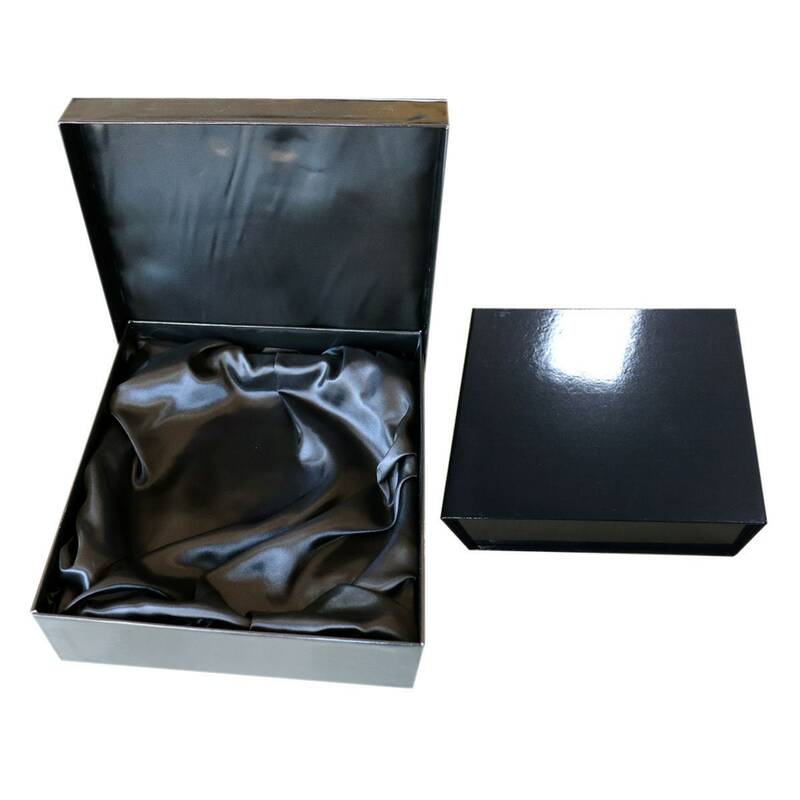 Personalized Silver Column Davinci Dial Clock Encased in Glass on Lustrous Wood Cherry Base Engraved Plate Executive Retirement Gift Birthday Wedding Anniversary Promotion Service Award. 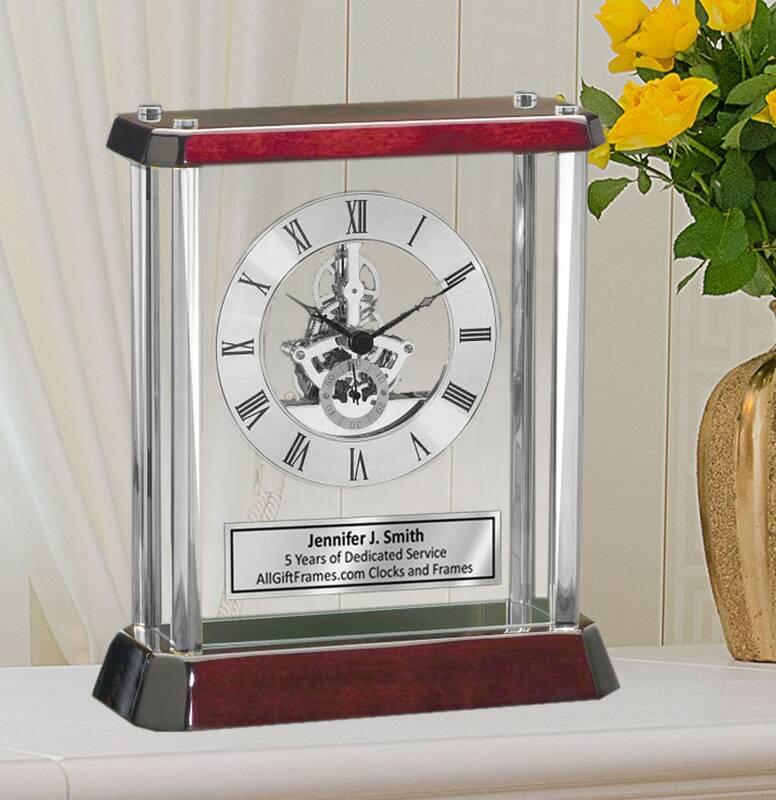 ♥ Personalized engraved metal silver column desk clock offers a fresh perspective on a classic look with a DaVinci gear clock dial suspended in glass. Features a personalized desk clock on lustrous wood cherry base with elegant roman numerals complete its display. ♥ Overall Engraved Glass Cherry Desk Mantle Clock size 10" x 8.5"